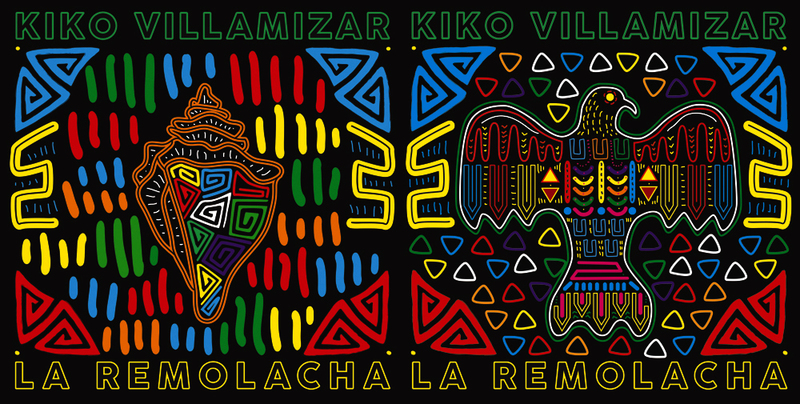 Kiko Villamizar, born in Miami, raised in the Andean city of Medellin by his Colombian parents, learned Latin American folk traditions as a youth. After he returned to Miami to study jazz, he began traveling. Compiling his unique melodies and rhthyms along the way, he started creating a fusion of Afro-Colombian styles with strong Caribbean and South American influences. As a result of dedication and a passion for composition, Kiko Villamizar’s first studio album is ready for the world. La Remolacha is a deep look into Kiko’s culture, agriculture and the life stories that begin to create his legacy. Within the 14 tracks of La Remolacha, he celebrates life and earth while he laments of the violence and inequality. He manifests his oral tradition while remaining contemporary. These songs have compassion, honor, and love for his roots.